Eyeglass Frames Alton | Lieber Vision Center P.C. Take a look at the beautiful eyeglasses we offer here at Lieber Vision Center P.C. in Alton, IL. 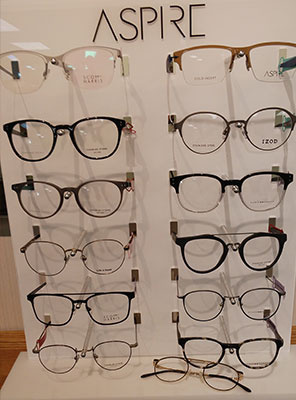 Our eyeglass frames come in a wide range of styles, shapes, designs. Don’t forget to check back on this page again to view our offerings!